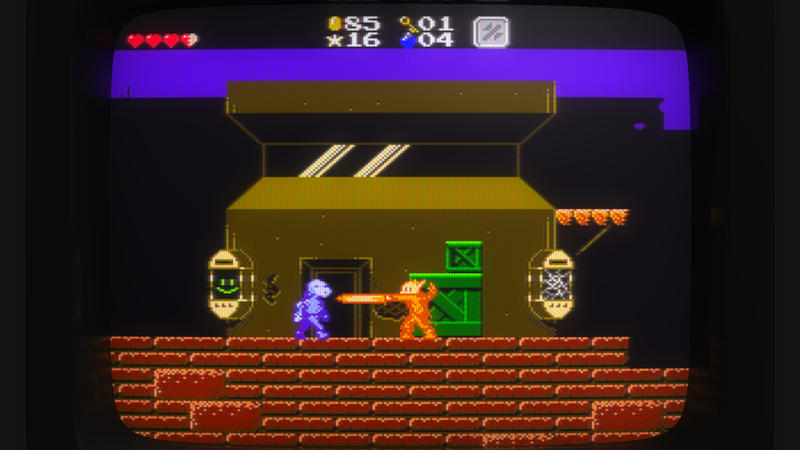 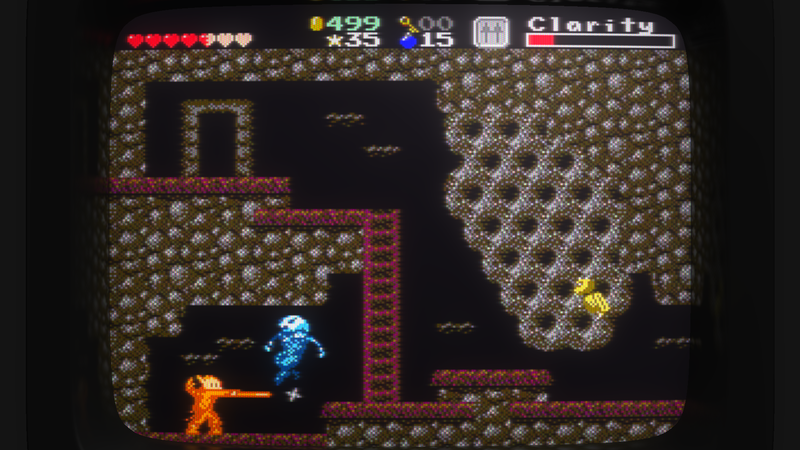 Gunmetal Arcadia Zero is a prequel to the 2017 roguelike action platformer Gunmetal Arcadia. 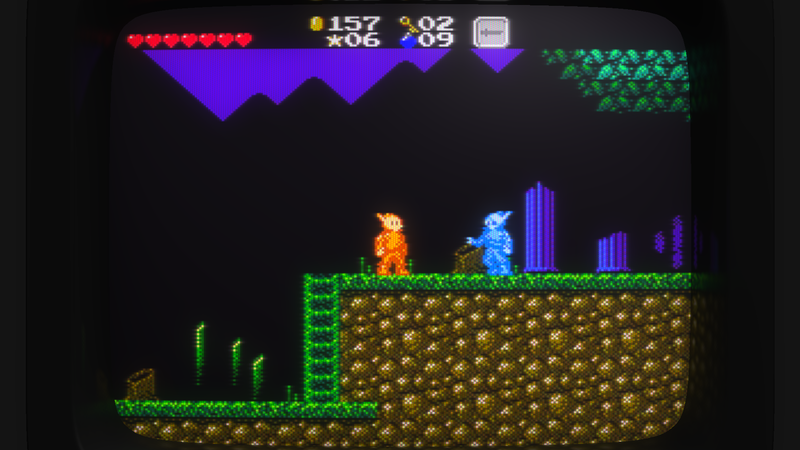 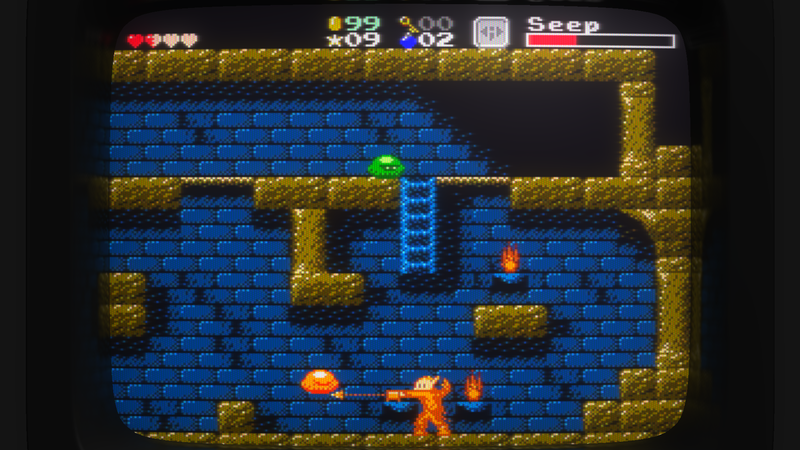 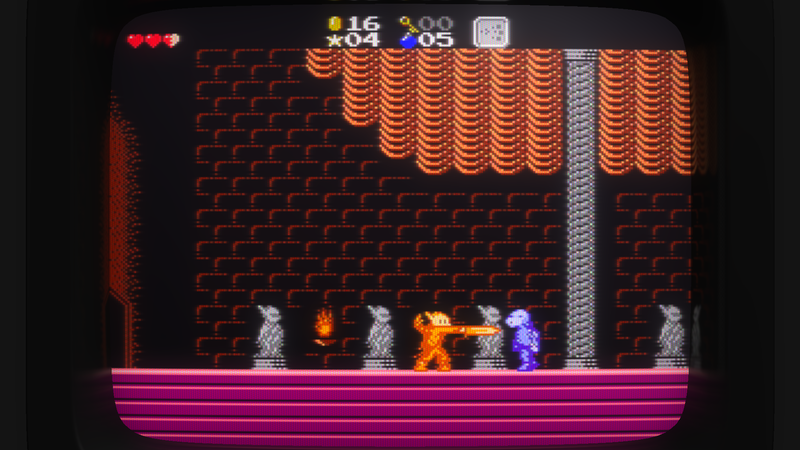 Conceived as a stepping stone along the way to shipping that game, Gunmetal Arcadia Zero features handcrafted levels and serves as a narrative introduction to the world of Arcadia and the Tech Elves. 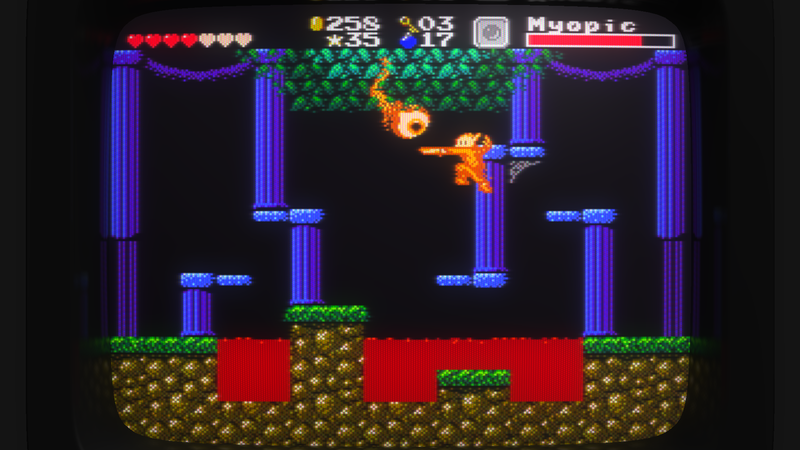 Gunmetal Arcadia Zero was released on May 6, 2016 exclusively to subscribers of the Humble Monthly Bundle. 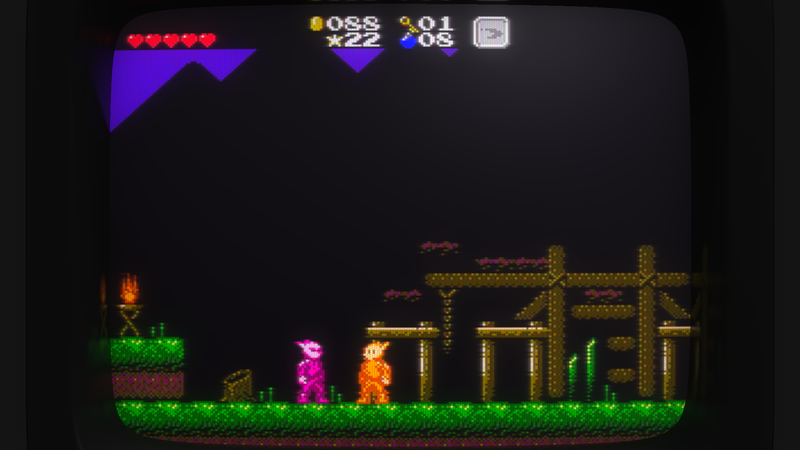 It was subsequently released to the public on November 1, 2016. 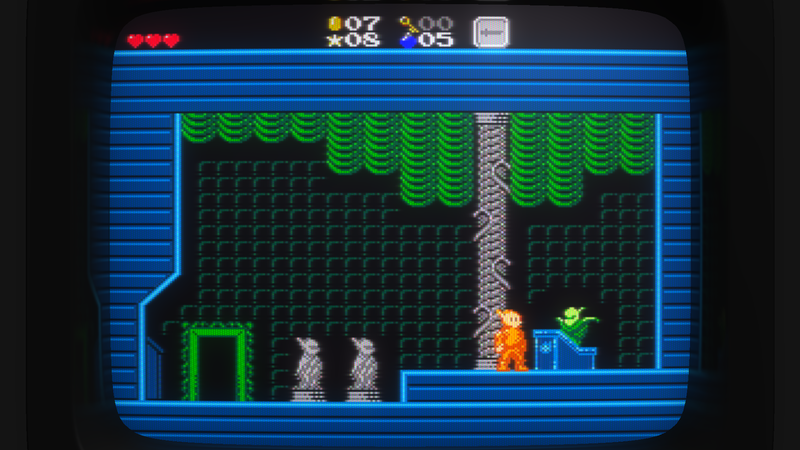 Logos, cover art, screenshots, and trailer: gunmetalarcadia.com. 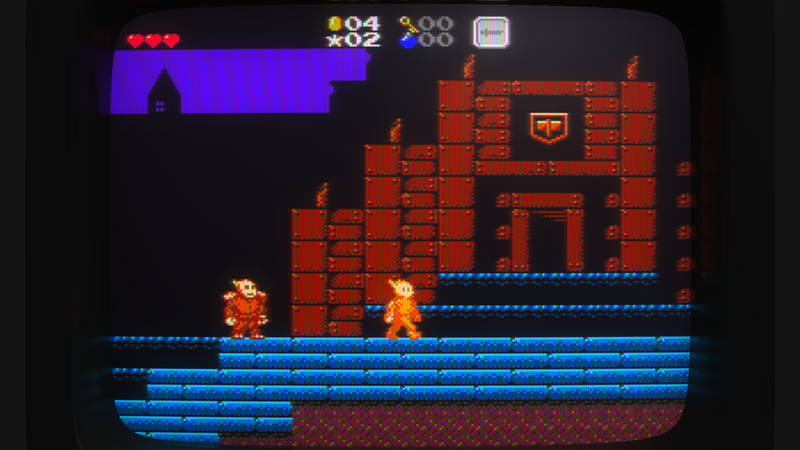 Weekly development blog at gunmetalarcadia.com.